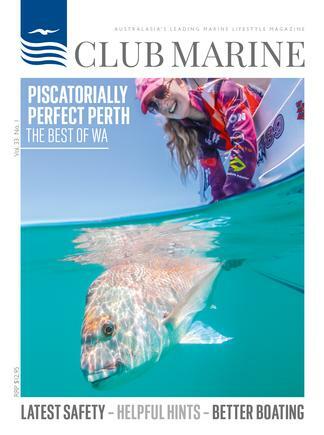 Club Marine Magazine is a quality bi-monthly magazine that has been published by Club Marine Insurance Pty Ltd, Australia's largest provider of Recreational boating insurance, for more than 30 years. 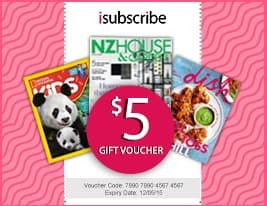 The magazine has a broad appeal well beyond its core marine audience, with a hugely popular cooking section appealing to foodies, while other regular features include reviews of the latest cars, marine lifestyle, destination, fishing and environmental features. Be the first person to tell us what you think about Club Marine (AU) and you'll save $5 on your next purchase!